DDI’s Transportation Services Department was created over 30 years ago in response to a need for a system that ensured the safe, reliable transportation of the people we serve. The Transportation Department has had great success in developing programs designed to meet the needs of all individuals. Our experience has taught us that by collaborating with not only the staff that have everyday contact with the individuals, but also with parents/guardians and team members, we can achieve consistent and successful transport of any individual. We continue to be a “driving” force in providing innovative and effective solutions that help people get to school and work. Our fleet includes over 200 updated, well-maintained vehicles that are operated by a team of certified, caring drivers and chaperones. 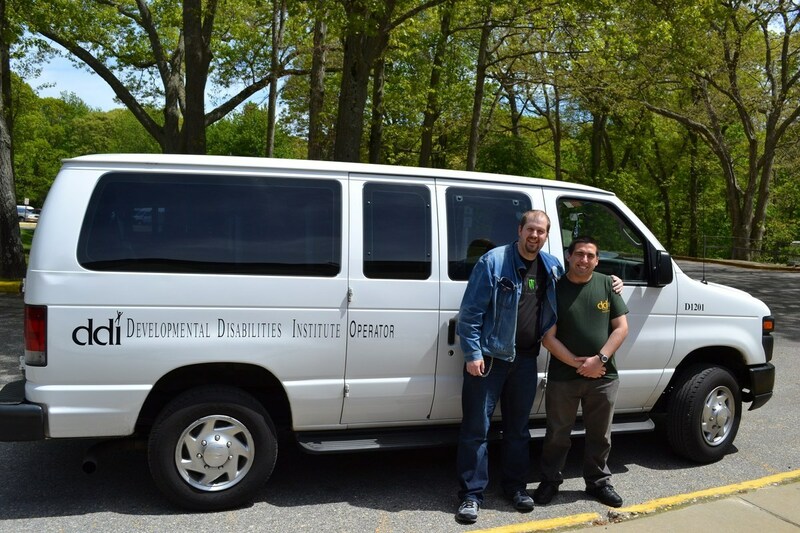 We provide alternative transportation options to school districts and providers throughout the Long Island region.